There is an search engine called “Google“. Millions of Internet users are daily using this search engine to find some sort of information’s. But, all that searchers didn’t find the accurate results what they needed. Why i am saying this is, here i listed out the entire list of matriculation, nursery schools in Madurai with address. I think this list will be useful to all. 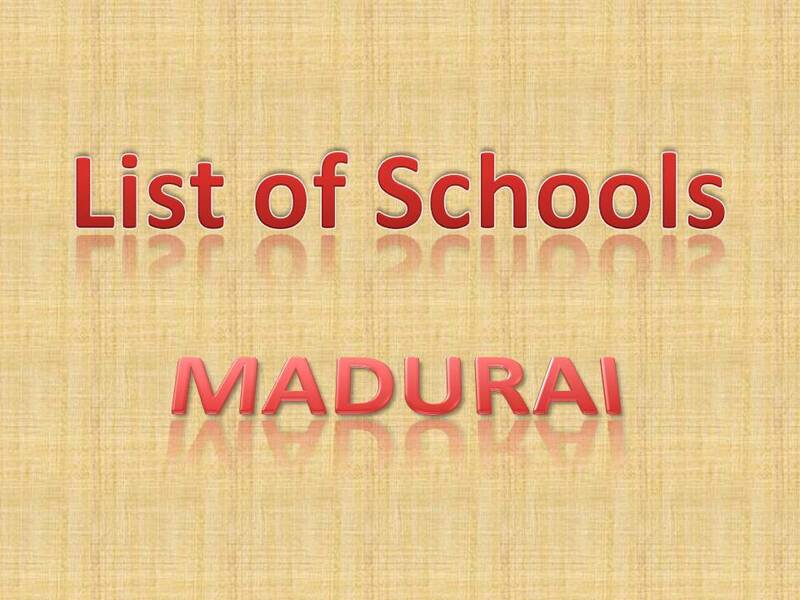 Let’s see the “List of Schools in Madurai – Entire School Address“. Sri Sarada Vidyalaya Matric Hr. Sec. School. Iyer Bungalow, Madurai – 14. Looking for more updates like this. Then Join My Newsletter to get updates in your inbox. Sharing is Caring. Do share if you like this post and it will be useful to the readers like you. I know many people living there, and if any of them would like to get the admissions of their children done, which happens during these few months, this list would certainly help them out. I hope more of such lists are created based on various cities to help people living in those particular cities. Yes, its a detailed list for parents to join their children to the desired school. Thanks for stopping by. Have a nice day mam. Very good list effort to give information.You can update with Phone No. Location map. Thanks for this from a Madurai citizen. It’s a great list of schools in Madurai. This would really help children in getting their admissions. Thanks for your appreciation. Keep coming and sorry for very late reply. Just landed up on your blog when I tried to google the list of school names in Madurai. I must admit, you have done a good job mate!